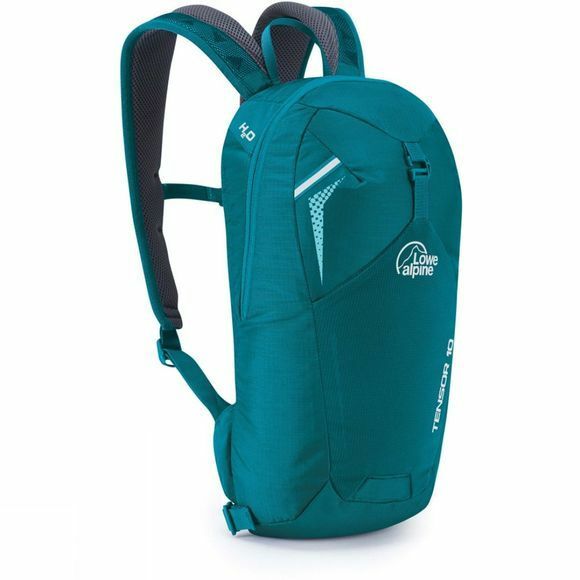 At 10 litres, this slimline Tensor 10L Rucksack is ideal for anyone moving fast and light. Running, cycling or just fast walking, this pack is perfect for when you only need minimal gear. Lowe Alpine have used Robic 210D Shadow Ripstop fabric to make this pack, which consists of 10 denier nylon with a 6.6 ripstop grid weave, delivering increased tear strength while ensuring the fabric remains as light as possible.